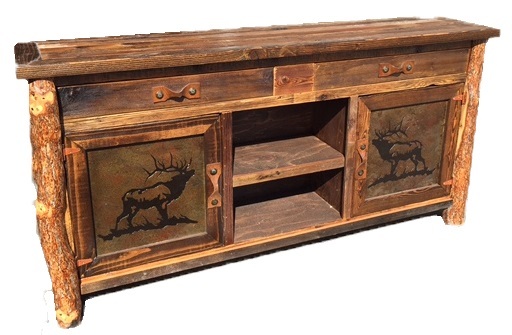 Add a little rustic flair to your living room group! The pieces on this page come in customizable dimensions and are often built to order within 4-6 weeks. 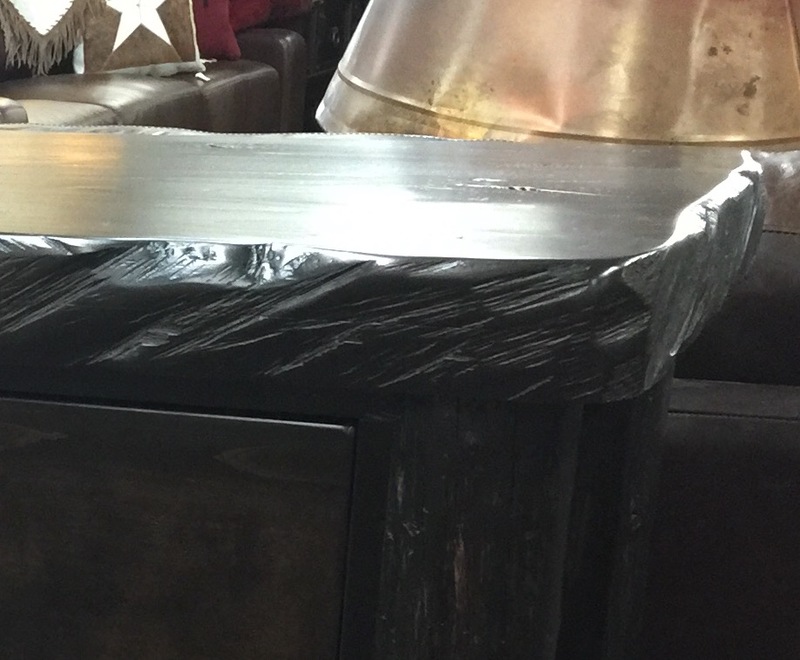 Select from a variety of metal inserts, slates, carvings, and rustic accents. 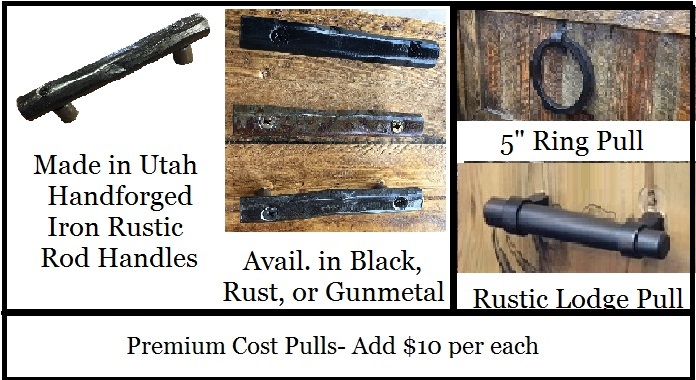 Email orders@UtahRusticFurniture.com for more info. Colors: First choose your stain for the Posts/Trimming between Rough or Smooth Dark Stain, Medium Stain, or Golden Stain. 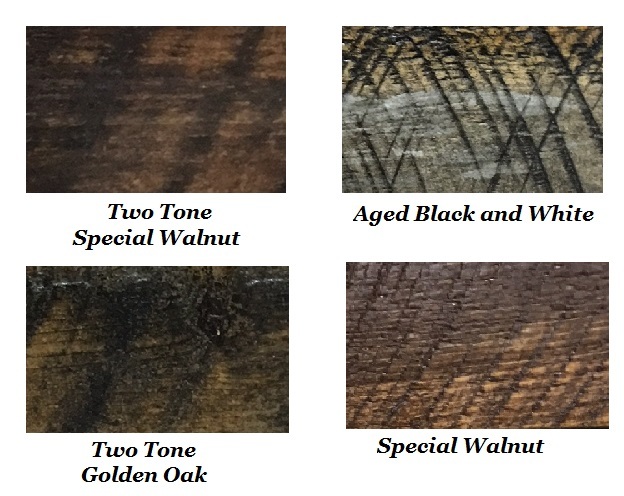 Then choose your finish of Authentic Barnwood Panels out of High-Sand Dark, Golden Natural, or Medium Stain, or Medium-Sand Multicolored, and Low Sand and No-Snd Snow Fence Gray Options. Last if you want to add a color upgrade to your finish select from a Touch, Frosted, or Rubbed option in Turquoise, White, Red or other paint color for 15% more. 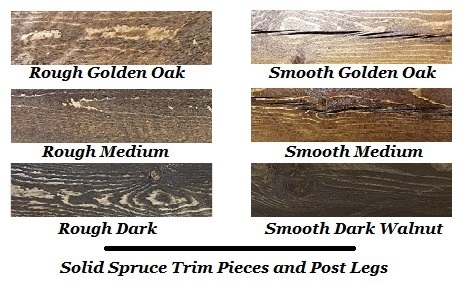 (Smooth Barnwood, Log, and Aspen pieces in the right column are are available in custom separate stains. Features Full Extension Ball-Bearing Glides and Metal Knob Drawer Pulls. Add Nailheads for $20. Includes Premium Drawer Framing. Many Stains and Options are available on each of our smooth cut pieces. 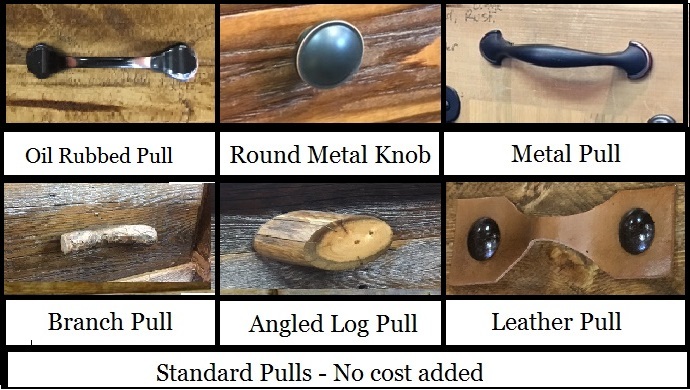 Call or email info@utahrusticfurniture.com for questions regarding finishes! 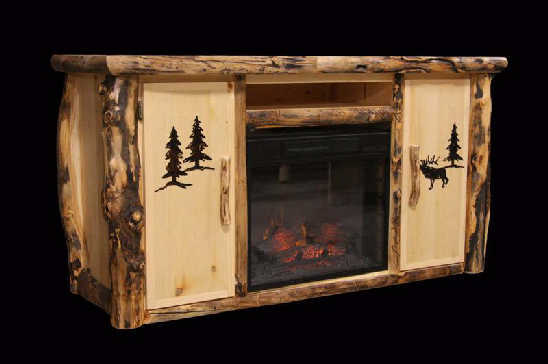 Basic Pine Lodgepole TV Units - Customize, Add Bark, Stain, or Change the Wood Type on any of these designs! Features Full Extension Ball-Bearing Glides and Branch or Metal Knob Drawer Pulls. Add Nailheads for $20. Includes Premium Drawer Framing. Features Full Extension Ball-Bearing Glides and Leather or Metal Knob Drawer Pulls. Add Nailheads for $20. 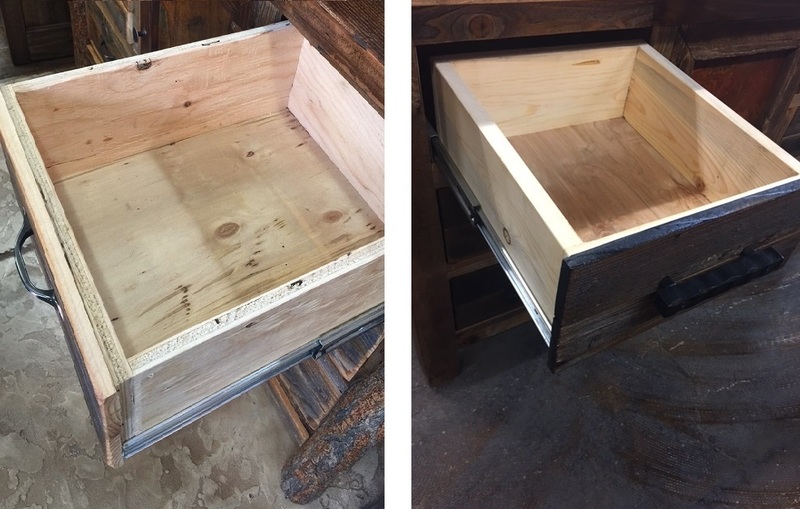 Features Metal Top/Drawers* - Custom! Completely Customizable As Shown Sale Price $1039 Place an Order Add $15 per drawer for Premium Drawer Framing. 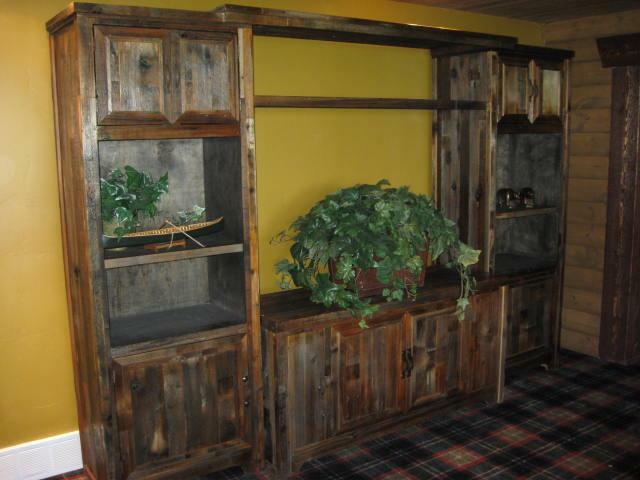 As Shown $4999 66" Wide Center Unit w/30" Piers for a total of 126" w and 90" Tall.